Lord Brahma has been worshipped as the Creator of the Universe since ages. He forms a part of the trinity- the three most powerful Lord, Lord Brahma, Vishnu and Shiva. 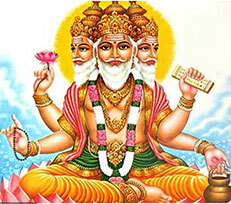 There are many legends associated with Lord Brahma. Some believe that Lord Brahma created the universe along with the cosmic water. He then placed a seed inside the water which later on turned out to be an egg. Lord Brahma himself appeared from that egg magically and then created the entire universe. There is still another story which speaks of the birth of Lord Brahma from a lotus which appeared from the navel of Lord Vishnu. He later on married Goddess Saraswati. There is also a beautiful legend which is associated with the four heads which iconize Lord Brahma in the present times. Legends unfold the fact that once, Lord Brahma had a figment of imagination through which he created a beautiful lady named Satpura. However, the lady turned out to be really beautiful and lord brahma got attracted to her. In order to see here wherever she goes, he manifested his four heads, facing all the four directions. Angered by his look everywhere Satpura went upwards, however, Lord Brahma created a head on top of all the four faces so that he could see her too. 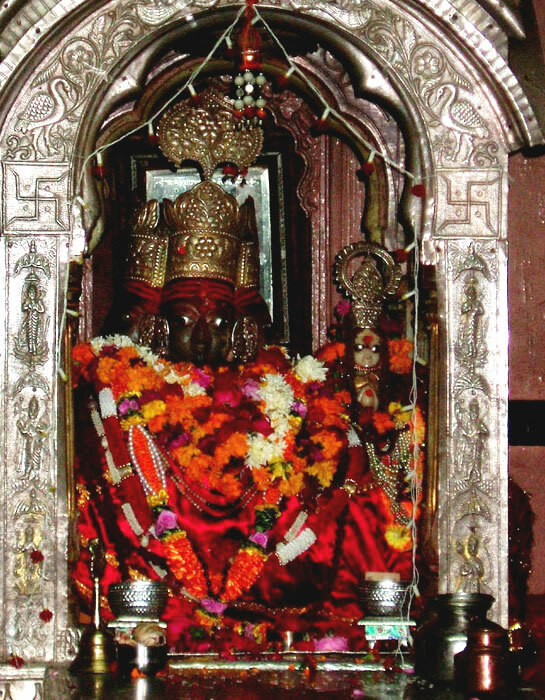 Satpura was a form of Goddess Saraswati, whom later on Lord Brahma married. Lord Shiva got very angry on his decision, since as she was created by him, she was more like his daughter. Hence, lord shiva cursed him that he would not be worshipped till divinity. This is the reason that there are very less temples which are dedicated to Lord Brahma, and Goddess Saraswati is usually worshipped in her alone avatar. However, Lord Brahma is still considered to be the most powerful God of all times and has been symbolized as the Creator of the universe. A famous temple dedicated to Lord Brahma is situated in the sacred placed of Pushkar in Rajasthan. Every year during the full moon or the poornima night, a special ritual is performed dedicated to Lord Brahma. 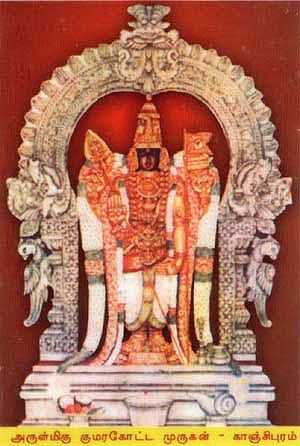 In the south, a temple of Lord brahma is located in the city of Thirunavaya in the state of Kerala, and very close to the holy place of Tirupati lies a temple of Lord Brahma which is referred by the name Sri Kalahasti in the state of Andhra Pradesh. 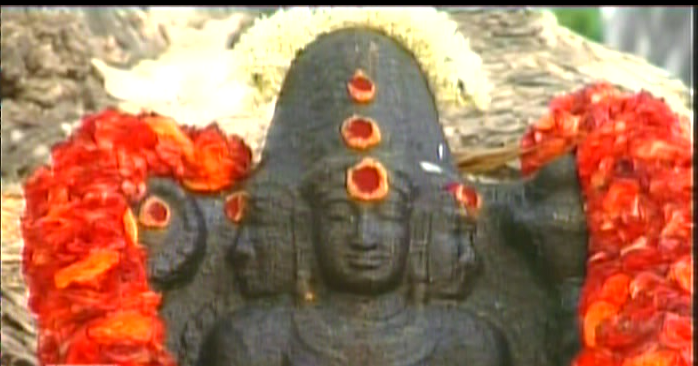 A very famous and seven feet height Brahma idol is present in Karnataka which represents the four face form of the lord. 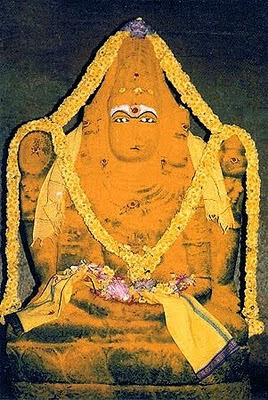 Some of the other noteworthy temples of lord brahma are in Khedbraha(Gujarat), Brahma temple in Hosur( Tamil Nadu), temple is Asotra( Rajasthan), temple in Oachira(Kerala), Bramapureeswara temple in Trichy and Brahmakuti temple in Uttar Pradesh. Usually the Brahma puja is coupled with Gayatri mantra to increase its power by manifold. Brahma puja is performed by some complex rituals and havana's and doing this puja along with the chant of Gatri mantra instills a different kind of energy within a person relieving him of all the negativities of life.